We use the Energy Star benchmark database of the US to compare your building and give it a number from 1 to 100. Here, 1 is the worst energy hog building, 50 is average, 75 and up is Energy Star building and 100 is zero net energy or someone else is accidentally paying for your power use. 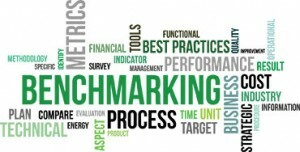 Benchmarking is the first step in the commissioning of a building; a systematic process ensuring that all building systems perform interactively, as designed, and to the owners’ and occupants’ operational needs. BECT can provide all your benchmarking needs, from offices to commercial to retail to multifamily buildings.